One of the main reasons that this Fascicle was undertaken is that for some years there has been no single, up-to-date book containing extensive information on benign and reactive lymphoid conditions. Although malignant processes garner the majority of attention, it is the benign processes that have an underlying complexity that is often an illustration of the delicate interplay of many components of the active immune system. In diagnosing the pathologic specimen, a basic approach is: 1) to determine if the process is benign or malignant, 2) if malignant, to characterize the origin of the malignancy, and 3) to subclassify or identify the process. In some cases, the first part - the question of benign versus malignant - cannot be resolved by histomorphologic evaluation alone. The second part of the approach has become considerably easier with the advent of immunophenotypic analysis. The final issue, that of identification of the pathologic process, may be of greater or lesser importance, depending on the clinical situation. If an exact diagnosis can be made, it can have several benefits. In the case of neoplastic processes, it may indicate the type of treatment and the prognosis. In benign processes, there are other important benefits as well. Although some therapies may be instituted in benign conditions, often simply naming a thing can have great benefit to the patient. It is important to realize that even in the case of a purely reactive process, finding a name, a category, a classification, can provide real peace-of-mind to the patient. 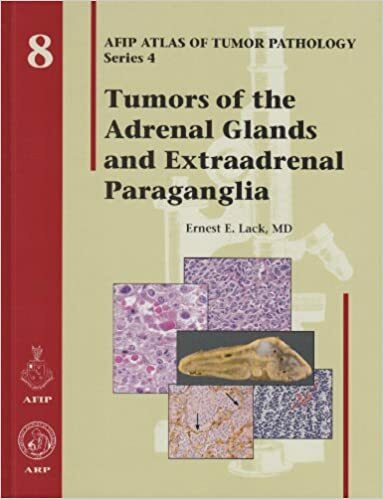 As American Journal of Clinical Pathology declares, "The hundreds of images are the greatest asset of this book. 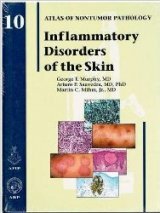 There are extraordinary renditions of such exquisite classic (yet rarely illustrated) entities: 'sago' and 'lardaceous' spleens, 'lollipop' and 'explosive' lymphoid follicles, multinucleated measles cells and hyperplastic mesothelial inclusions, and sundry mystifying diseases, including those known eponymously: Kawasaki, Kikuchi, and Kimura. "Am J Clin Pathol 2010; 133:818 For pathologists, and hematopathologists specifically, Drs. 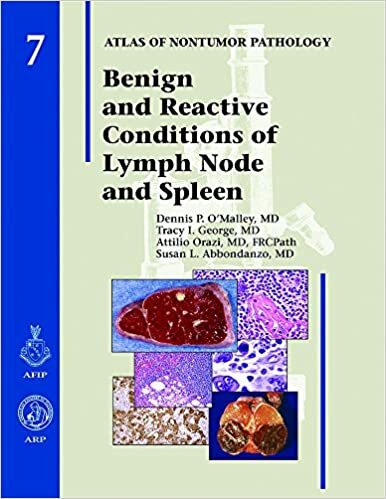 O'Malley, George, Orazi, and Abbondanzo have created a book that will serve for years as a useful guide to the multifaceted world of benign and reactive lesions of the lymphoid system. 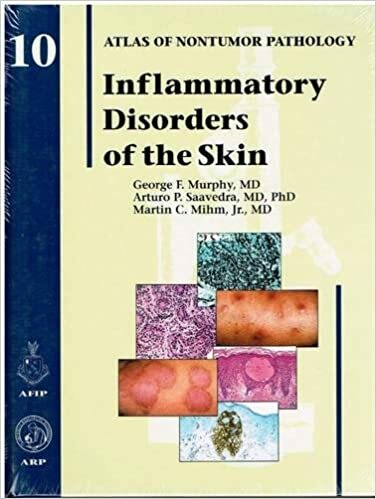 Because inflammatory skin disorders represent the most common and significant non-neoplastic skin diseases, as well as the most frequently encountered diagnostic hurdle for the practicing patholoÂ­gist, they are the focus of this volume. 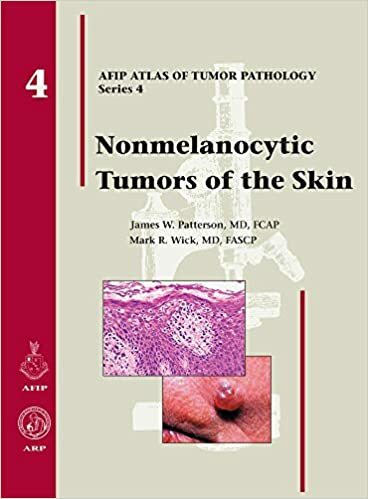 This Atlas seeks to summarize and illuminate relevant clinical and pathologic findings for non-neoplastic disorders of skin in the context of recent knowledge and in a manner that promotes practicality. Non-neoplastic diseases of the skin are ubiquitous and numerous. They are reÂ­sponsible for significant morbidity in patients worldwide and account for enormous time consumption and cost within the medical community. The authors hope that this Fascicle will facilitate the diagnosis and treatment of these important conditions in a manner that will benefit patients and clinicians alike. This Fascicle on non-neoplastic disorders is devoted to the assessment of bone marrow in pediatric and adult patients, though neoplastic processes are briefly highlighted in discussions of differential diagnostic considerations. Lineage-based non-neoplastic erythroid, myeloid, megakaryocytic, and lymphoid disorders are discussed as well as bone marrow findings in patients with systemic, nonhematologic disorders. A standardized format is used to the best extent possible for each chapter, with an emphasis on categorizing disorders based on patient age, constitutional versus acquired conditions, and pathogenetic mechanism. Because of this combined lineage-based and disease-based approach, there is some unavoidable overlap of content between chapters. Cross referencing refers the reader to the specific chapter with the most comprehensive discussion. This comprehensive volume is divided into twenty six chapters. 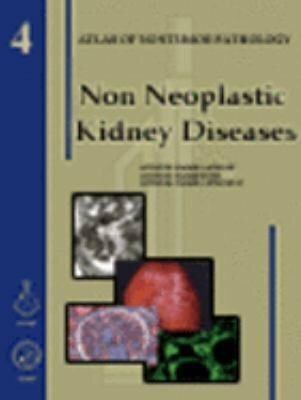 It covers the major disease categories including congenital and hereditary diseases, acquired diseases of the native kidney as well as diseases of the renal allograft. 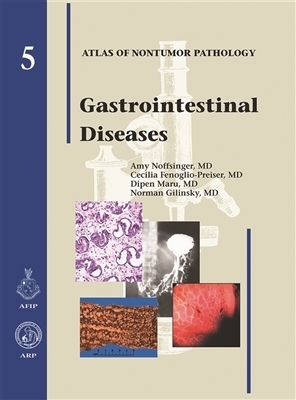 This Fascicle is devoted to benign gastrointestinal diseases and provides an in-depth discussion of many lesions, both common and uncommon. 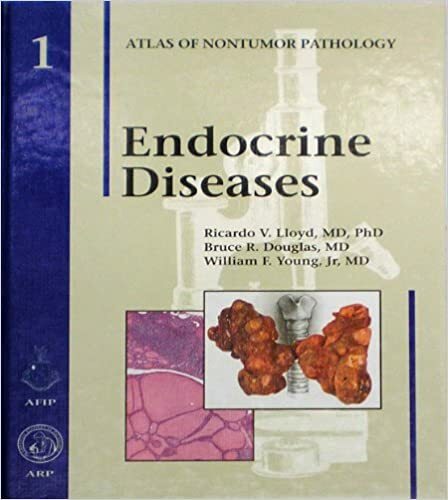 This volume is, for the most part, organized by category of disease rather than by anatomic site. This approach allows for comprehensive coverage of each entity and avoids redundant descriptions of lesions that occur in multiple regions of the gastrointestinal tract. Over 490 illustrations The third Fascicle of the Atlas of Nontumor Pathology offers a concise guide to understanding the placenta; a unique organ involving both mother and child during pregnancy. The book, Placental Pathology, is divided into fourteen chapters and an appendix. It includes the structure and function of the normal placenta and then proceeds to review the major disorders and lesions, which occur as complications of a normal pregnancy and delivery. The monograph includes not only pathology authors but also an obstetrician and radiologist who present an expert comprehensive review of diseases of the placenta. It is therefore a valuable reference for all three specialty groups in this field. 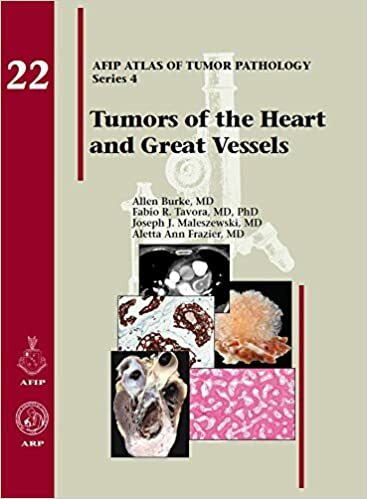 One of the goals of the Fourth Series Tumor Fascicles is the presentation of new molecular findings which add to our understanding of tumor pathogenesis and may additionally be useful diagnostically. 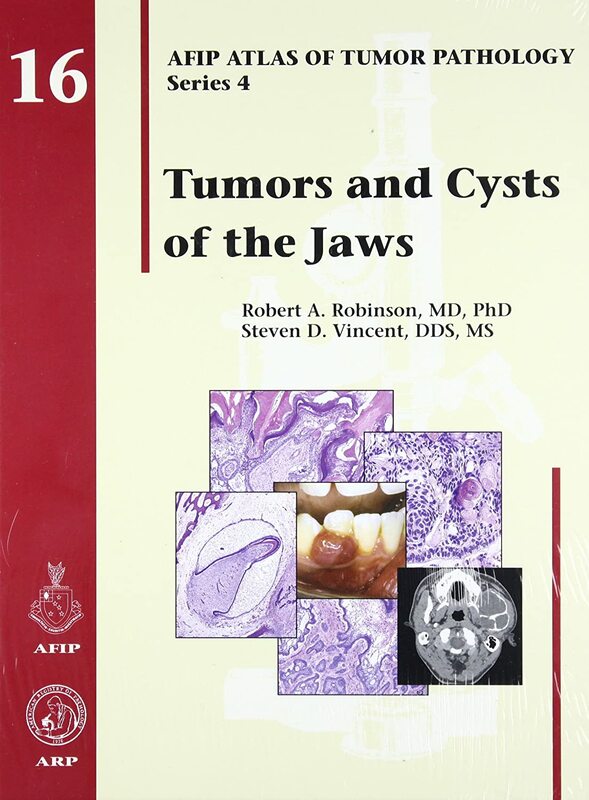 Such information is particularly relevant to the study of bone tumors and tumor-like lesions, and Drs. 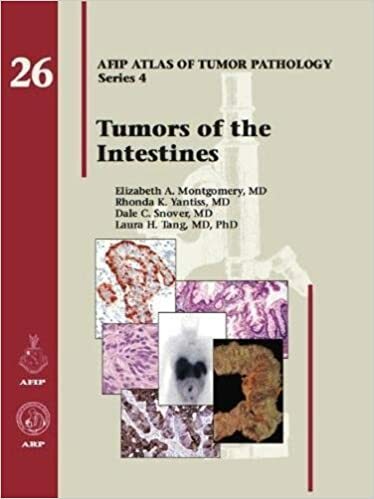 Unni, Inwards, Bridge, Kindblom and Wold have included an up-to-date summary of where pathologists stand in the application of these new data in this volume. 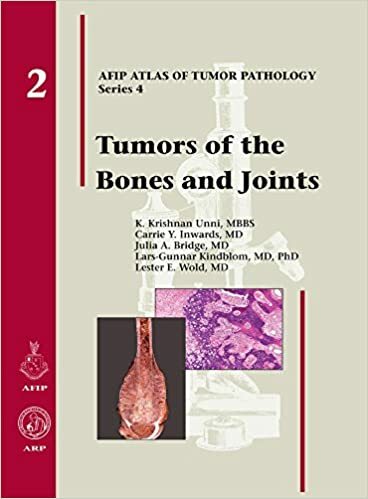 The authors are also well aware that the primary mission of the Fascicles is to help the practicing pathologist diagnose a difficult case correctly, and for most pathologists, any lesion in a bone is potentially problematic. Thus, the important diagnostic feature of each major lesion (including all known variants) is presented in detail. 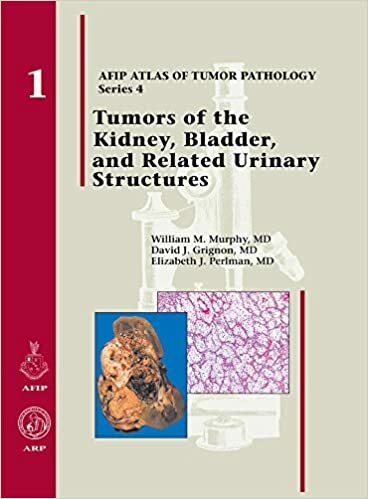 Since the publication of the Third Series Fascicle on Tumors of the Kidney, Bladder, and Related Urinary Structures in 1994, there has been a revolution in our understanding of the clinical, pathologic, and molecular features of these lesions. 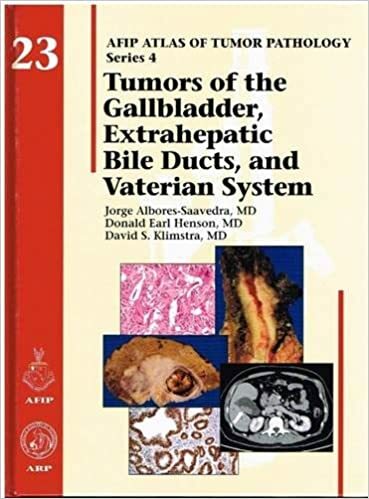 Thus, it is fitting that this volume should be the first of the Fourth Series Tumor Fascicles. 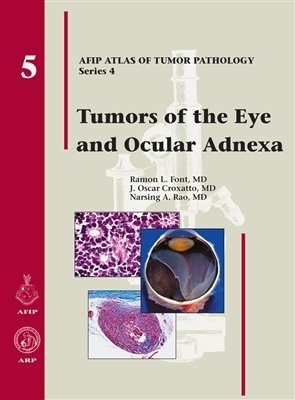 In the Fourth Series in general, and in this fascicle in particular, there is an increased emphasis on new molecular findings which are relevant to diagnostic tumor pathology, as well as on the diagnostic features of aspiration and exfoliative cytopathology. Differential diagnosis is also emphasized, and numerous tables summarize important differential diagnostic considerations, including the appropriate roles of immunohistochemical stains. 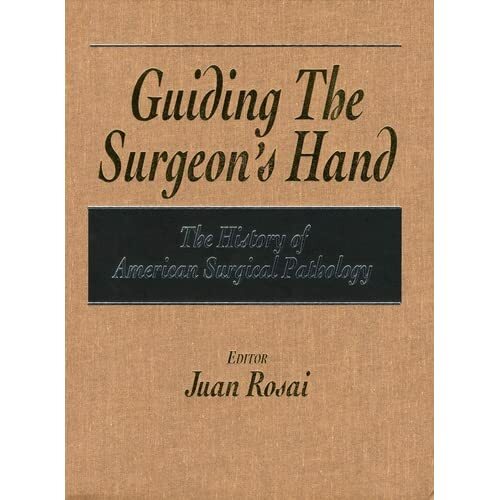 Important recommendations for gross dissection and surgical pathology report construction are also included. Drs. Murphy, Perlman, and Grignon have expanded the Third Series Fascicle by approximately twenty percent, and almost all of the 586 illustrations are now in color. The 1530 references in five chapters are comprehensive and up to date.